During the anniversary concert tour we will face up to the good, the bad and the ugly, find out what life was like once upon a time in America, and for a few dollars more we’ll head out on a mission. 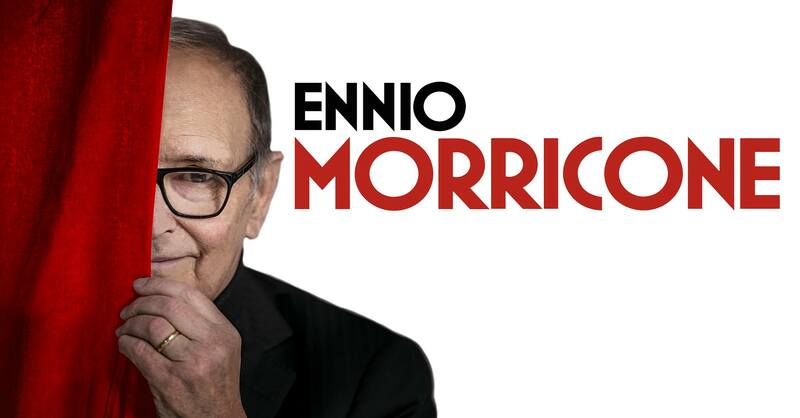 All this thanks to Ennio Morricone, who travels to Kraków to take part in a concert celebrating his 90th birthday! Morricone has been writing stunning film soundtracks for many decades, and his compositions sound perfect at elegant concert halls and great arenas. We will hear them for ourselves on 19 January at Tauron Arena Kraków. The Maestro steps up to the pulpit to lead the Czech National Symphonic Orchestra, joined by special guests invited by the composer himself. We will hear some of Morricone’s greatest works which have earned him admiration from cinema and music fans the world over, from the soundtrack from Once Upon a Time in the West of the 1960s, via The Untouchables from the 1980s, to The Hateful Eight which finally earned him a well-deserved Oscar in 2015. Poland’s largest and one of the world’s most modern sports and events halls, it is primarily a venue of sport competitions and concerts. Tauron Arena Kraków is Poland’s largest and one of the world’s most modern sports and events halls. Situated only 4 km (2.5 miles) away from Kraków’s Main Market Square, it is surrounded by the scenic Park of Polish Aviators. It is primarily a venue for sports contests and concerts with audiences of up to 20,000 people, as well as congresses and fairs.